AT&T said late Friday that it received a record number of preorders for Apple’s iPhone 4S, with 200,000 sold in less than 24 hours. 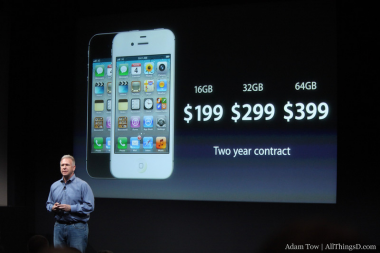 “AT&T has seen extraordinary demand for iPhone 4S, with more than 200,000 preorders in the first 12 hours alone, the most successful iPhone launch we’ve ever had,” an AT&T representative told AllThingsD. AT&T, Sprint and Verizon Wireless all started taking orders for the new iPhone on Friday morning, just after midnight, Pacific Tme. AT&T has been touting the fact that, even though all three carriers are selling the same exact phone, the iPhone 4S has advantages on AT&T’s network, such as faster data transfer and the ability to talk and surf the Web at the same time. Sprint, for its part, said it was very pleased with its first-day sales as well, though it did not give numbers. 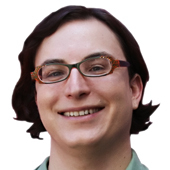 Initial reaction to the iPhone 4S was somewhat muted, given its similarity to the iPhone 4, though the new device does pack a higher-resolution camera, a faster A5 processor and Siri, its voice-powered assistant software.